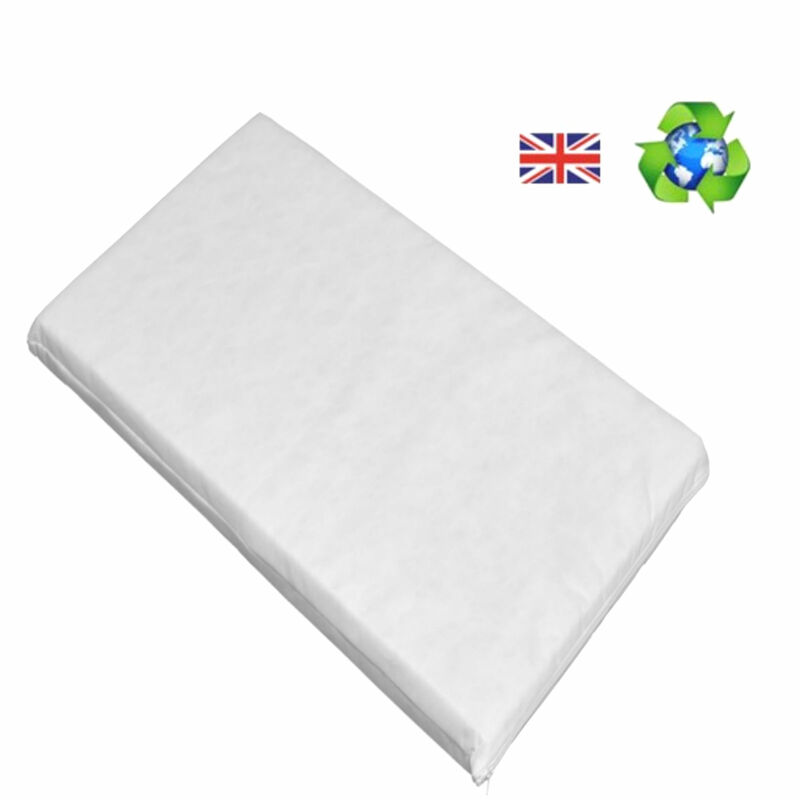 The universal bedside Crib Mattress from 4baby provides a safe and comfortable place on which your baby can sleep. Featuring hypoallergenic properties the 4cm thick mattress allows air to pass through its material, helping to reduce perspiration and providing your baby a more comfortable and undisturbed sleep. With its breathable fabrics the universal mattress is to be used in conjunction with the original base board from your little ones bedside crib (not included). Good customer service and fast delivery!